1. 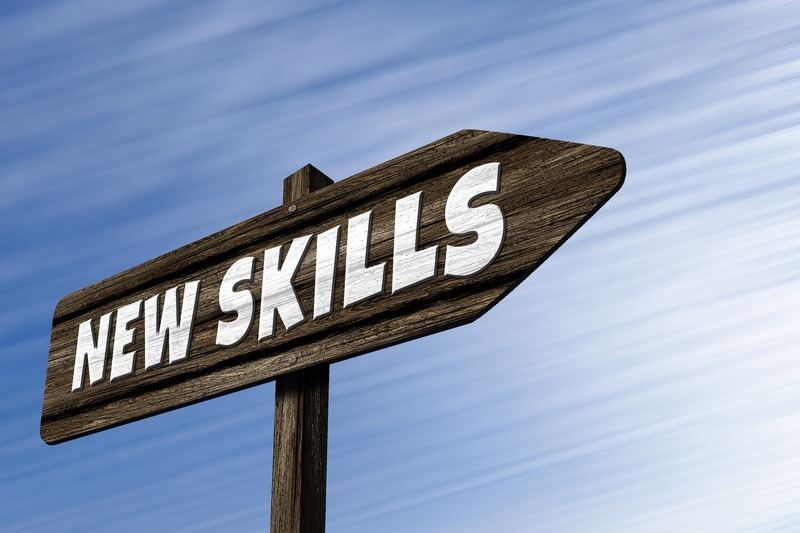 What is the Further Education and Training Sector? It is the term used for people who are aged 14 and above taking a purposeful learning activity with the aim of improving or furthering their skills and knowledge. 2. Do I need to be a qualified teacher before I can apply for a teaching position? In most instances, you do not need to be a qualified teacher when you apply for a teaching position in the FE and training sector (in England). Your employer will decide what you need to have, along with any requirements to teach your specialist subject. You can take an introduction to teaching programme before you commence a teaching role, just to find out if you are suited to it and whether it’s what you would like to do. This is known as the Award in Education and Training (previously called PTLLS). You can often work towards a relevant teaching qualification when you first start a teaching role. This is known as in-service, and you might find that your employer is willing to pay towards this. 3. How will I know if teaching is for me, I don’t feel very confident yet? You can take a short Train the Trainer programme. This is usually one or two days and will give you an insight into what it’s like to teach and train others. The Award in Education and Training is the first part of the recognised teacher training qualifications and introduces you to all aspects of teaching and assessing learning. Attendance is often flexible and the programme is offered nationally. You will be required to deliver a session to your peer group, which might seem a bit daunting but it will help build your confidence and give you an idea if teaching is for you. This is called a micro-teach session. You do not need to be in a teaching role to take the Train the Trainer programme or the Award, however, it’s useful if you have a subject in mind that you would like to teach. You will need to find a local training centre or college which offers the courses. You could ask at local training centres and colleges if you could observe a few teaching sessions in your subject area to see what it’s like. 4. What qualifications do I need to take? There is an Award, a Certificate or a Diploma in Education and Training. You can start with the Award and progress, or just take the qualification which is relevant to you at the time. The Diploma is also known as the Certificate in Education. If you have a degree, you can take the Post Graduate Certificate in Education/Professional Graduate Certificate in Education (PGCE) which are at a higher level. You must be aged 19 or over to take any of these qualifications. 5. Do I need to be qualified in the subject I want to teach? It will depend upon what your subject is and whether your learners will be taking a qualification or just learning for pleasure. 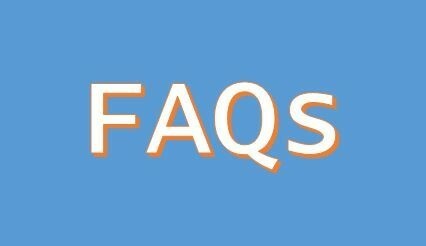 Some subjects do require you to be qualified whereas others require you to be knowledgeable and/or experienced. The organisation you apply to teach at will be able to tell you. You can also search online for the qualification specification of the subject you would like to teach. These will be available via a relevant awarding organisation's website and will state what qualifications and/or experience you must have. 6. Who pays for my teaching qualification? If you have already started teaching, your employer might fund it for you. If not, you will need to pay for it yourself, however, there might be a grant or a loan that you could apply for. There might even be a bursary available from a university or government department if there is a shortage of teachers in your subject area. 7. How long will it take to get qualified? The Award can take from a few days to a few months depending upon where you enrol and whether you do it full time or part time. The Certificate and Diploma are from one to two years. You will need to find out which organisations are offering the qualifications in your area and ask them how long they last. Even though the content is the same wherever you take the qualification, the time frames can differ i.e. if some are intensive programmes or if they combine online learning with attendance at sessions. 8. What will I have to do to pass the qualifications? You will need to evidence all the assessment criteria contained in the various units of the qualifications you are taking. This is usually by a combination of assignments, essays, teaching practice and written statements. You will need at least 100 teaching practice hours for the Diploma and 30 for the Certificate. It's best if you are supported by a mentor, this is another teacher in your subject area. You will be observed teaching some of your sessions to your own learners. You can deliver a short session to your peers, known as a micro-teach session, as part of the Award. You can find resources to help you with the micro-teach session, and to complete the Award and Certificate in Education and training by clicking here. 9. How much reading and research will I have to do? Each unit in the qualification has a number of hours allocated for contact with a teacher and for self study. For example, the Award unit: Understanding Roles, Responsibilities and Relationships is a total of 30 hours, on average 12 are with a teacher and 18 are for self study. This is just an average and you might not need the full amount. You will need to do some reading, however you might not need to read all the chapters of all the text books on the reading list. Your teacher will advise you which books are the best to refer to. You can then look up relevant aspects in the index to locate the information you need at that point in time. The internet is also a valuable research tool, however, you should not totally rely on it. 10. I haven’t taken an academic qualification before, how difficult will it be? Once you enrol for your programme, you should be given support regarding what is required and how to approach the different assessment activities. There are lots of text books regarding how to study and write in an academic way. If you find something difficult, just talk to your teacher, they are there to help you. 11. What skills do I need as a teacher? Besides having the skills and knowledge regarding the subject you will teach, you need to be passionate about your subject and be able to communicate this to others. This will help towards your enthusiasm to teach and your students’ motivation to learn. You also need to have patience, and have organisational and time management skills. If you are not confident regarding English and maths, you will find it useful to improve your skills in these areas. Computing skills are also required as so much technology is used today not only for teaching, but for administrative purposes. 12. I’ve taught in a school can I now teach in a college? If you have Qualified Teacher Status (QTS) you might be able to teach in the FE and skills sector without retaking any teaching qualifications. However, it's up to each employer to decide what qualifications and experience their staff must have. 13. If I qualify to teach and gain my QTLS status, can I then change my mind and teach in a school, an academy or a free school? Yes, teachers who hold QTLS status are now accepted to teach in schools. Currently, it is not a requirement to be qualified to teach in an academy or a free school, however, the schools can request this. QTLS is now accepted as being equivalent to QTS status. However, it's up to each school to decide what qualifications and experience their staff must have. 14. How secure are teaching jobs in this sector? 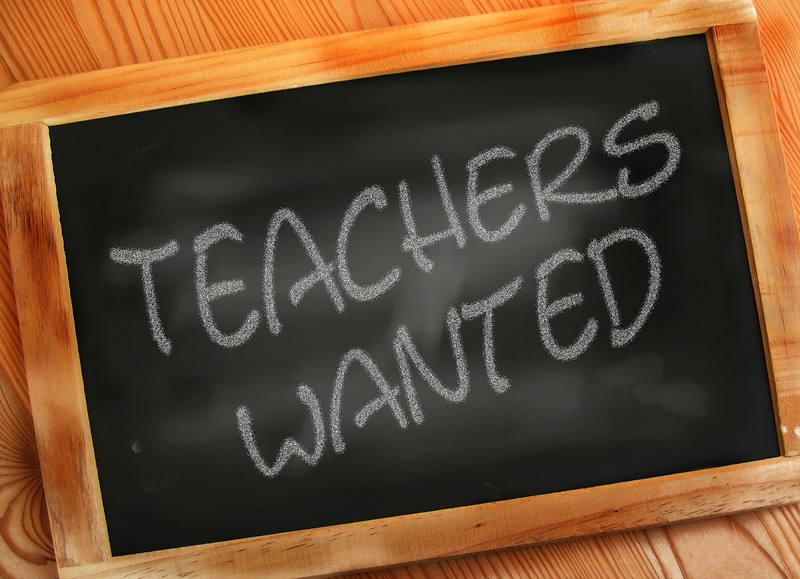 Unfortunately, it is very rare that a teaching job can be guaranteed as secure. You could be employed on a permanent or temporary contract basis as a part time or full time teacher. Alternatively, you might just be paid by the number of sessions you teach, or you might be training an employee on the job which is part of your job description anyway. All teaching contracts differ, therefore you will need to find out the terms and conditions when you apply for a teaching position. 15. What will I get paid? Pay varies widely in the sector. It will differ depending upon how you are employed i.e. temporary, permanent, full time, part time, sessional etc. Full time teachers in colleges earn on average £15,000-£36,000+. Hourly paid teachers and assessors can earn between £10 and £25+ per hour. This might depend upon the subject to be taught, where it will be taught and the qualifications you have. 16. How can I make my sessions interesting? Try and use different activities which suit your learners i.e. a mixture of input from yourself, talking, group work, presentations, paired work, discussions, practical tasks etc. Once you get to know your learners you will know what works and what doesn’t and it will also depend upon what resources are available to you. Don’t be afraid to try something different (as long as it’s safe) and check that learning is taking place by regularly asking questions, using quizzes, practical tasks and observing what is happening. 17. How can I stop my learners getting bored? Often, learners are bored because they switch off for some reason. This could be that they are not challenged enough, or because they feel they are getting left behind. If you have a student who is doing well, set them some harder tasks, if you have a learner who is falling behind, set them an easier task which you know they can achieve. You can then set them a slightly harder task until they build up their confidence. You may have students of different levels within the same group, therefore you need to differentiate the learning process. Learners also get bored if they are asked to do something which they feel is not relevant. Try and use anecdotes and stories to bring your subject to life and link theory to practice. Try and help your learners appreciate how useful what they are doing now will be to them in the future. 18. How can I control behaviour and disruption? You will experience lots of different situations throughout your teaching career. For example, a learner interrupts you to ask a pertinent question, or other learners talking amongst themselves whilst you are talking. You will need to remain calm, but be assertive with your response. For example, if learners are talking over you, stop talking and wait. Look at them until they stop and then using eye contact say ‘thank you’ in an assertive but not sarcastic tone. It’s really only with experience that you will find what works and what doesn't. However, there are lots of good text books regarding behaviour and motivation which you could refer to. You will find some useful texts on this page. 19. How can I apply for a job? Take a look at the weblinks at the end of this page for sites offering teaching and training jobs. 20. Where can I teach? Teaching and training can take place anywhere that someone needs to learn something. It doesn’t just have to be in a school, college or a university. For example, you might like to give up your current career and teach full time in a sixth form college, teach part time in a prison, train people on the job where you are currently employed, work via an agency at different organisations or volunteer your services for free at a charity.